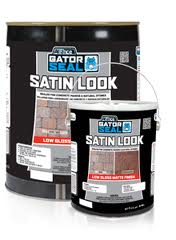 Gator Seal is made from acrylic based polymers. 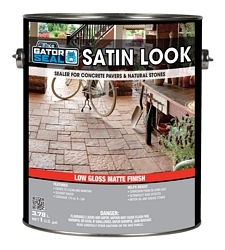 Gator Seal penetrates deep into the concrete paver pores, thus reducing the oil and dirt penetration, as well as protecting them from the corrosion of de-icing salt. 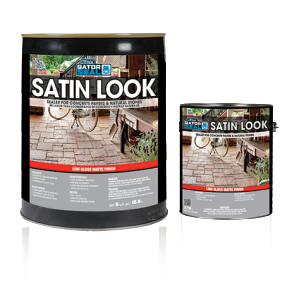 Specifically formulated to be used on unsealed surfaces only. 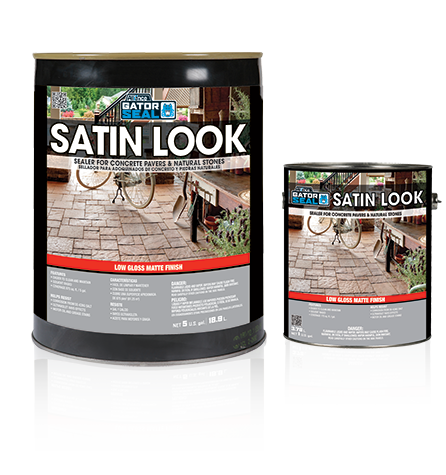 Coverage 875 sq. ft. / 5 gal.